To be thoughtful stewards of Pierre S. du Pont’s legacy by being creative Philanthropic Leaders and providing support for Longwood Gardens. Continuously increasing the impact of our grant funds by selecting the requests with the greatest potential for impact through our grant review process creating opportunities to coordinate initiatives in a way that fits our mission and values (systemic investments) and being cognizant of and responsive to best practices in philanthropy. The Longwood Foundation was founded in 1937 by Pierre S. du Pont, initially to support the operation of Longwood Gardens and the funding of various community projects. 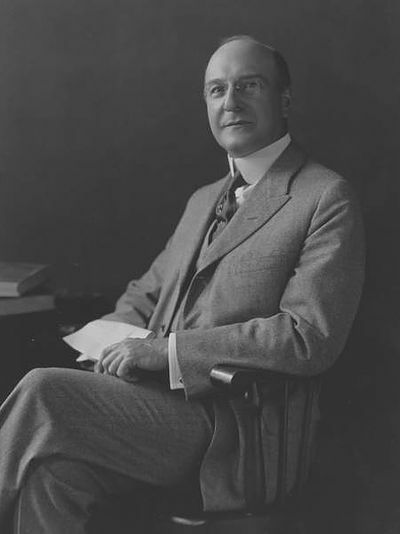 Mr. du Pont’s personal philanthropy long preceded the formation of the Foundation. Due to tax law changes from the Tax Reform Act of 1969, a new private operating foundation, “Longwood Gardens, Inc.,” was formed specifically to handle operations of Longwood Gardens. The Longwood Foundation remains in existence as a private non-operating foundation, to principally support charitable organizations.